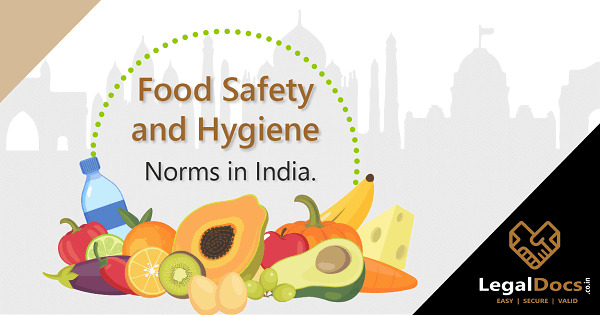 FSSAI is the primary body which is responsible for maintaining and supervising food safety and setting up the regulations about the food safety across India. A food business operator must get registered and get license beforehand, or else FSSAI will treat them with their long list of penalties. 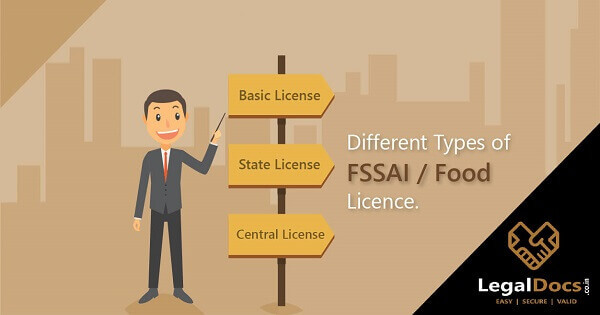 Most of food business operator comes up a widespread confusion about the license they are eligible for as there are different types of FSSAI license. 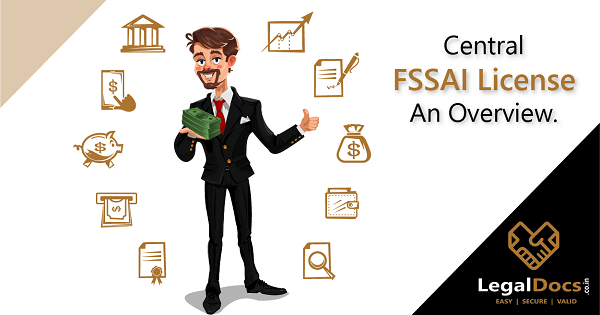 In this article we will discuss all the Types of FSSAI/ Food Licence which are issued under Food License Registration and how a business is eligible for the same along with government fee structure and some more information as well. Here is the complete guide for Types of Food Licence. Being a food business operator in India one will require to have a food license. There are three types of FSSAI. These categories depend upon the type and size of the food business and its total annual turnover as well. Basic Registration - If the annual turnover of the business is less than 12 lakhs then the food business operator shall get registered with Registration Form A. Central Licence - If the annual turnover of the business is above 20 crores, then the food business operator shall apply for Central License Form B. Based on the range mentioned above of annual turnover, a food business operator has to Apply for FSSAI online Registration. Note â€“ Sate license is issued by the respective state authorities of a particular state. You can check them as per in which state you are planning to have your food business. If the food business operator is running a food -business which is of a medium size that is hotel, restaurants, food manufacturers, then they are liable for State Licence. If the food business operator is a large size food manufacturer, then they are accountable for a FSSAI Central License. FSSAI has made it mandatory for the entire food business operator to get registered for food license for smoothly running of the business or else the same has to cope with many penalties and legal charges. The laws now become very stringent, and the act has a specific mention for OFFENCES AND PENALTIES related to food and its safety. What to do if the food business operator is running food business from various locations? If you are running a food business in multiple locations, then you have to apply for numerous food licenses. Every place where the food is getting handles, separate Food FSSAI License is issued. For Example if you are a private limited company and having a registered office in Mumbai and you are operating at 10 different locations across India. Then you need to get a central licence for your registered office address and also you need separate licence for choudhary location depending on your turnover. What is the cost for food license? Note â€“ the Cost for food Licence is accepted through online transfer and is non-refundable under any circumstances. New /Renewal/Modification FSSAI central license â€“ Rs. 7,500Rs. Having Food FSSAI License will give your business a legal identity. It will help you to set a standard in the market and will result in the high rise of goodwill. Why choose LegalDocs for Food License Registration? We are elite in providing all kinds of legal solutions. Equipped with a top notch team and having a extensive experience along with countless successful projects has made us the best in the job. All your trouble about Food License will be solved in no time and at an affordable cost as well. We will require only few details and scanned copies of the relevant documents. Our team will get back to you in no time. We provide all Types of FSSAI Licence. Hurry up and get your license now to avoid such turmoil and enjoy unlimited Benefits of Food License Registration. I am home based pickle manufacturer, which license I need to take?